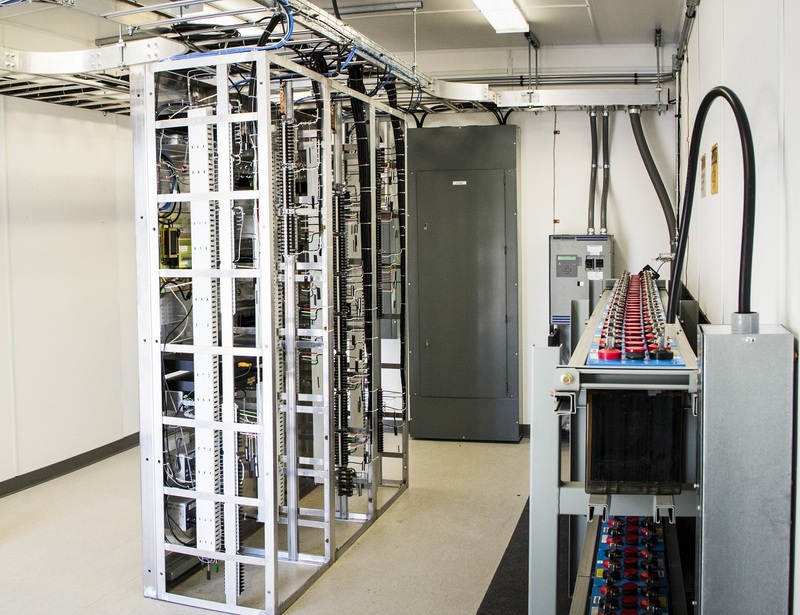 Please visit Modular Connections, LLC at its Booth #221 during the UTC Telecom and Technology 2016 in Denver, CO on May 4 – May 5. 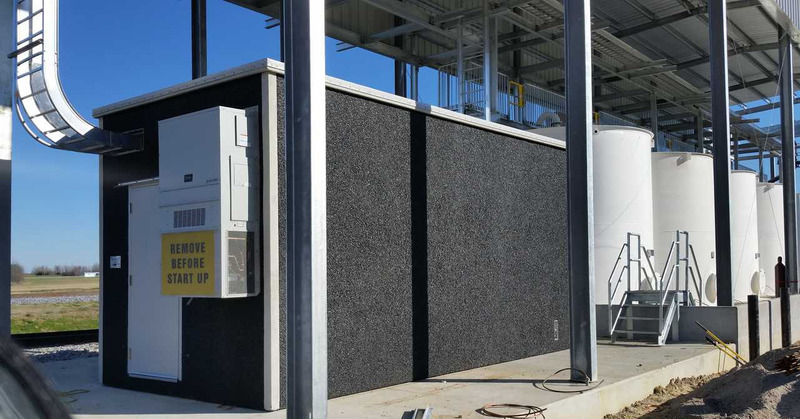 Modular Connections will be featuring its Prefabricated Concrete Building Systems. 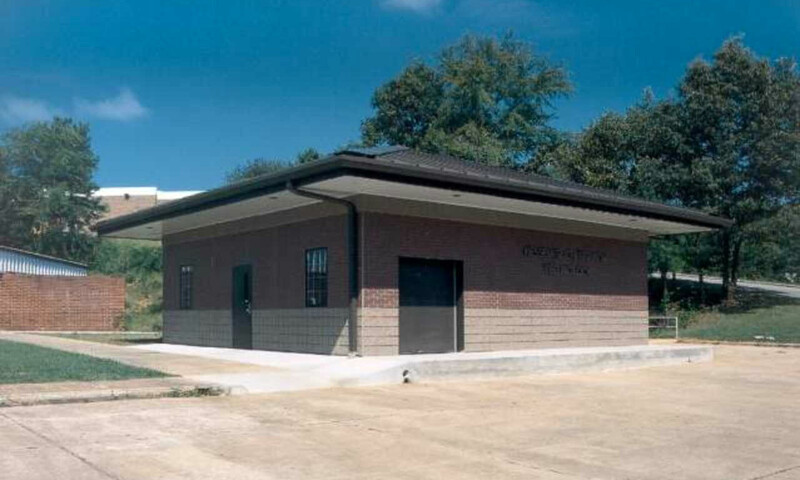 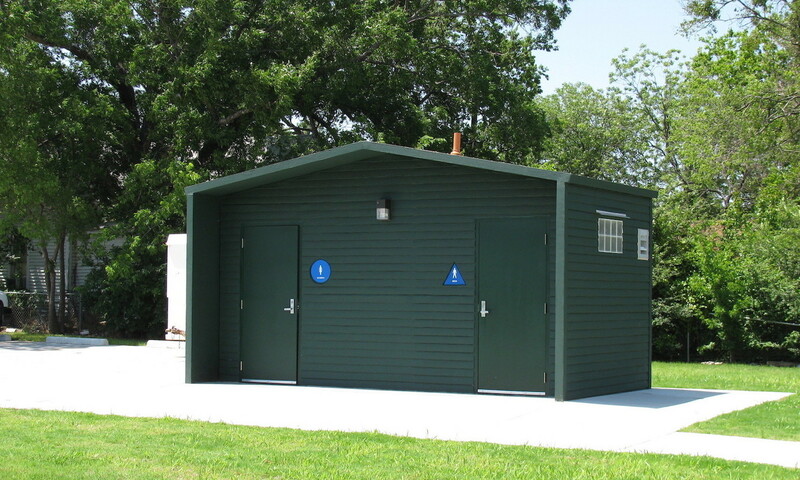 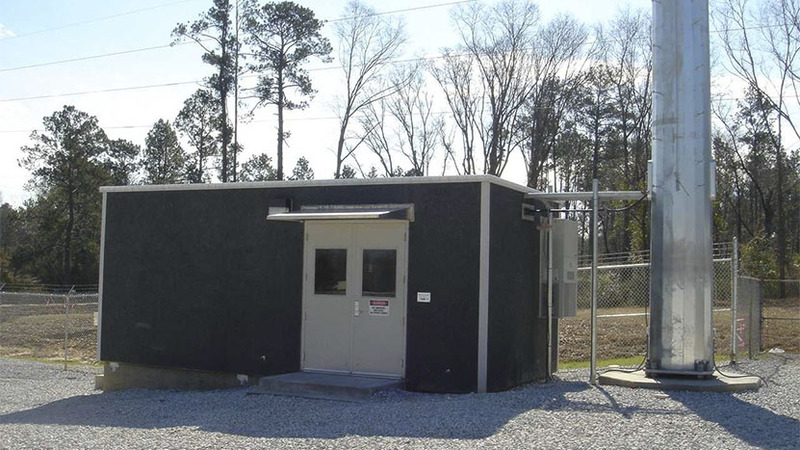 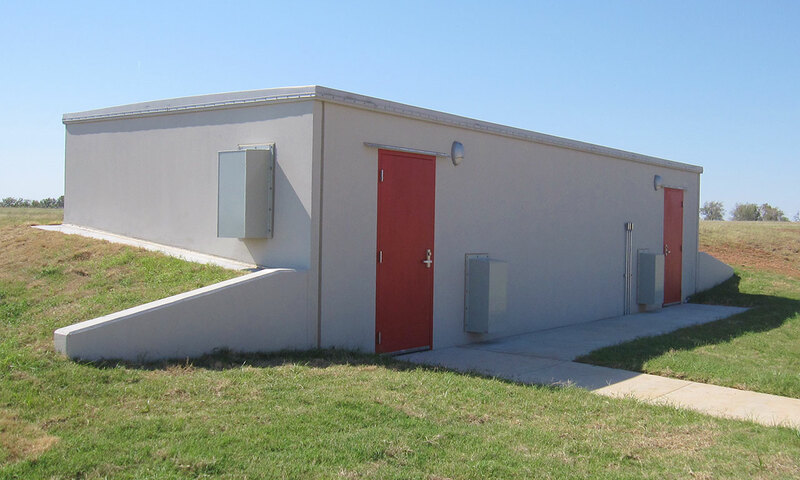 Modular Connections is a premier manufacturer of concrete communication shelters, utility control buildings, and disaster recovery centers utilized by electric utility customers and other communication companies across the country. 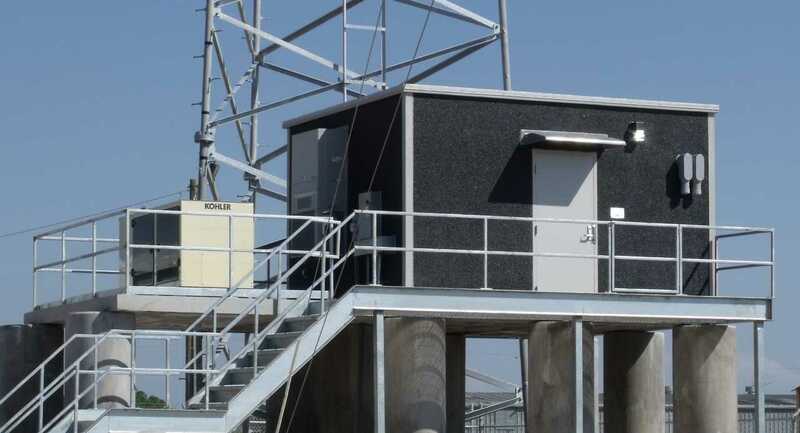 Modular Connections has extensive experience in both Microwave and Fiber Optic network projects. 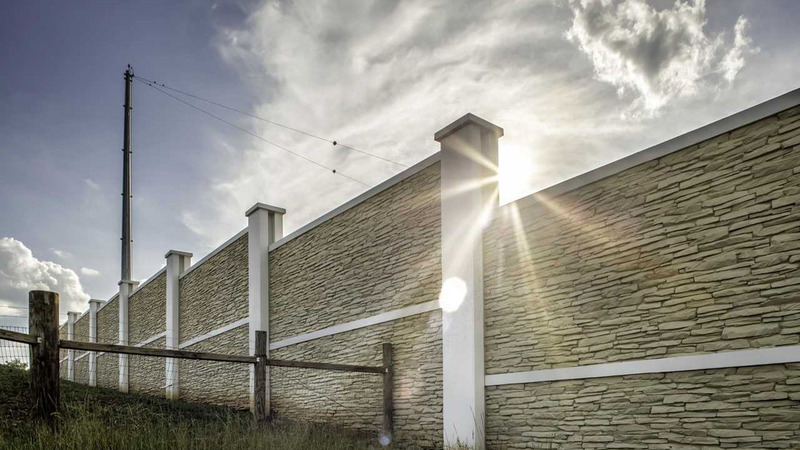 We look forward to discussing our solutions with you at UTC.